This kit proves that size doesn’t matter! 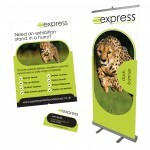 If you’re after a great way to promote yourself, look no further than the Promo Kit. Don’t underestimate the size of this kit because the Promo is perfect if you need to grab attention! 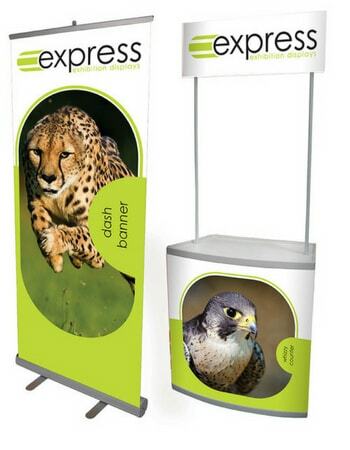 Made up of the Whizzy Promotional display counter and the Dash roller banner stand, this kit boasts a nice price and is perfect for when you need to promote your brand, offer, or USP. Save 10% with the Promo Kit.